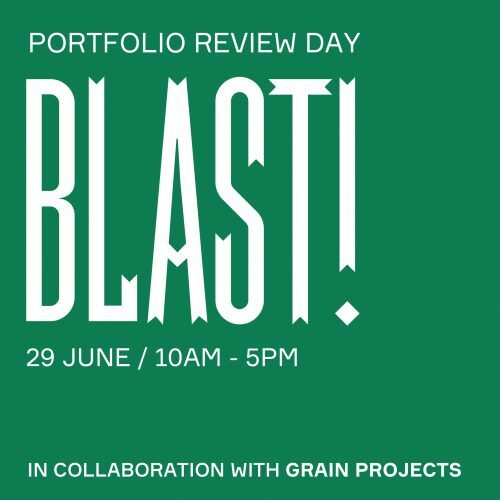 GRAIN is an arts organisation dedicated to commissioning, facilitating and delivering ambitious, engaging and high quality photography projects, commissions, events and exhibitions. 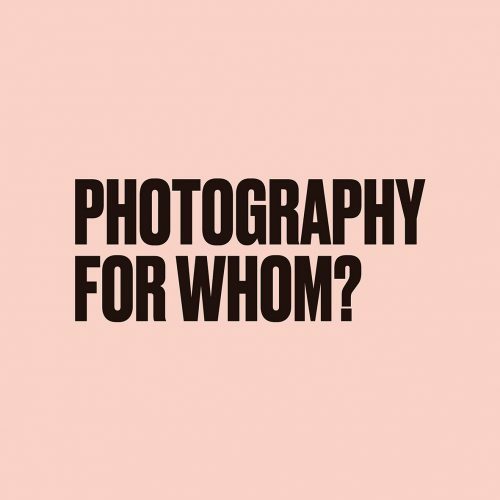 We commission and produce new work in collaboration with artists and photographers and collaborate with major partners here and internationally to reach and inspire new audiences and participants. Our programme incorporates an Artist Professional Development Programme which includes bursaries, residencies, internships, masterclasses and portfolio days and Audience and Community Engagement through socially engaged practice, community representation and a range of inclusive approaches. GRAIN is led by GRAIN Projects CIC, a unique and collaborative arts organisation that responds to the needs of practitioners and communities and supports artists, photographers and curators, supported by Arts Council England and Birmingham City University. Edited by Anthony Luvera and supported by GRAIN Projects and Multistory.